Before you Send resume, make sure you're really qualified for the job you're applying for? In fact, knowing how to look for a position can be as important as having the right qualifications. 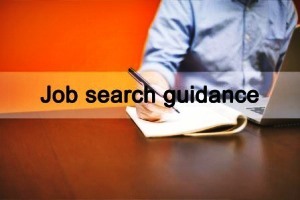 The following are strategies that can help you make the most of your job search efforts- and increase the probability of finding a new and rewarding position. When searching for a job, it's always a good idea to go the extra mile by conducting research, creating a top-notch CV and preparing carefully for each interview. It takes perseverance and dedication, but with the right tools, and a bit of luck, you'll land your ideal position.